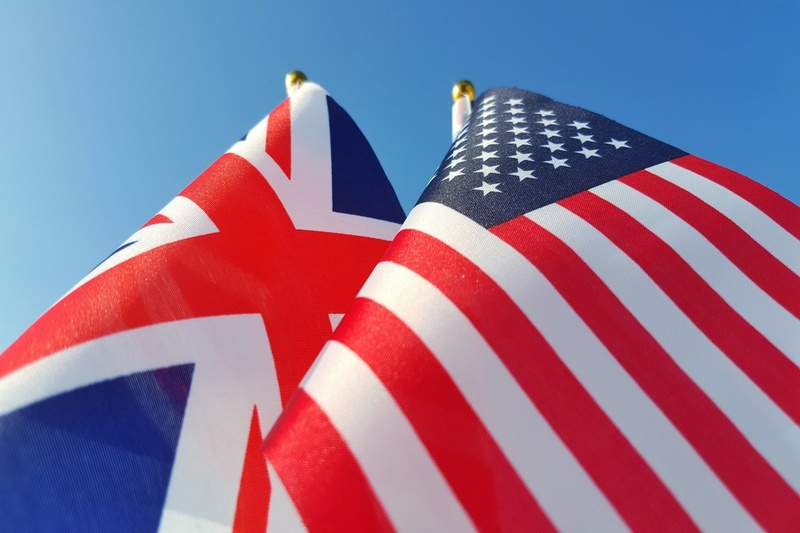 The Financial Conduct Authority (FCA) and the US’s Securities and Exchange Commission (SEC) have signed an extension to their close cooperation and information sharing agreement in the event of the UK’s withdrawal from the EU. FCA chief executive Andrew Bailey met with SEC chairman Jay Clayton and signed two updated Memoranda of Understanding (MOUs) to ensure the continued ability to co-operate and consult with each other regarding the effective and efficient oversight of regulated entities across national borders. The first memorandum, originally signed in 2006, is a comprehensive supervisory arrangement covering regulated entities that operate across the national borders. It was updated to, among other things, expand the scope to include firms that conduct derivatives, credit rating and derivatives trade repository businesses to reflect post-financial crisis reforms related to derivatives and the FCA’s assumption of responsibility from the European Securities and Markets Authority for overseeing credit rating agencies and trade repositories in the event of the UK’s withdrawal from the EU. The second memorandum, which is required under the UK Alternative Investment Fund Managers Regulations, was originally signed in 2013. It provides a framework for supervisory co-operation and exchange of information relating to the supervision of covered entities in the alternative investment fund industry. The updated MOU ensures that investment advisers, fund managers, private funds and other covered entities in the alternative investment fund industry that are regulated by the SEC and the FCA will be able to continue to operate on a cross-border basis without interruption, regardless of the outcome of the UK’s withdrawal from the EU. These memoranda will come into force on the date EU legislation ceases to have direct effect in the UK.